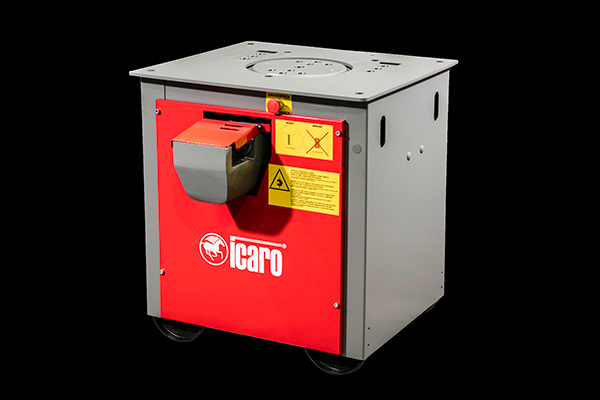 Icaro’s combined machines represent the ideal balance between quality and practicality. This machine is the best solution for small-size construction sites, namely because it combines two functions in one product: customers will be able to use it to both cut and bend iron bars of different sizes. 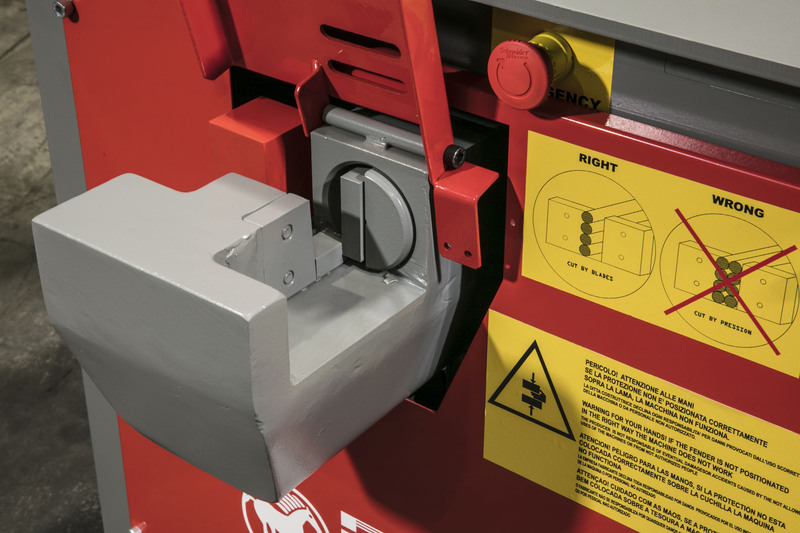 The bidirectional working bench makes this machine extremely easy to handle as it allows any kind of bending without having to shift the bar. 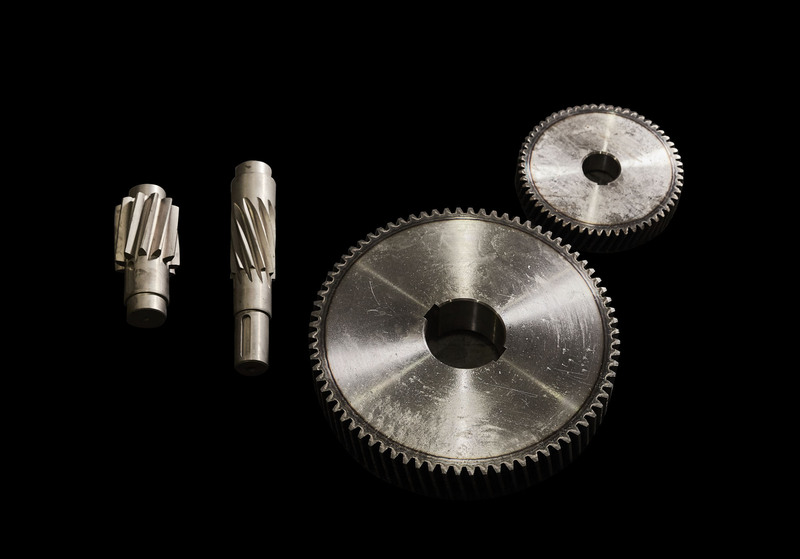 The robust reduction gearbox encloses an grease bath where gears and pinions made of heat-treated steel are located. 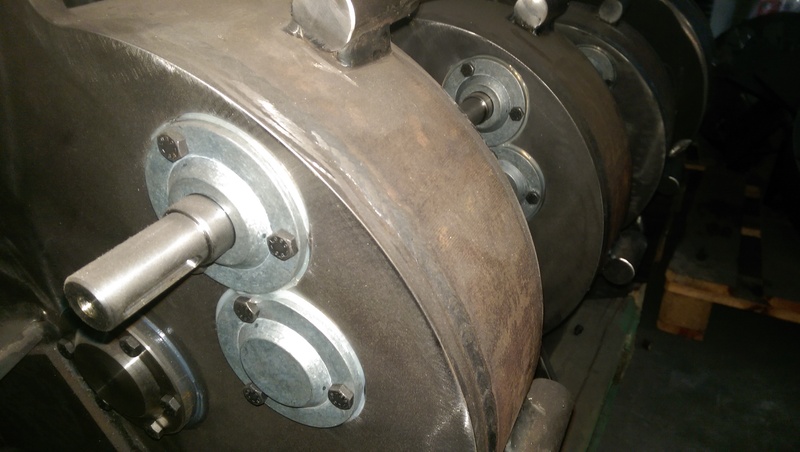 The machine is also fitted with superior quality, interchangeable steel blades. 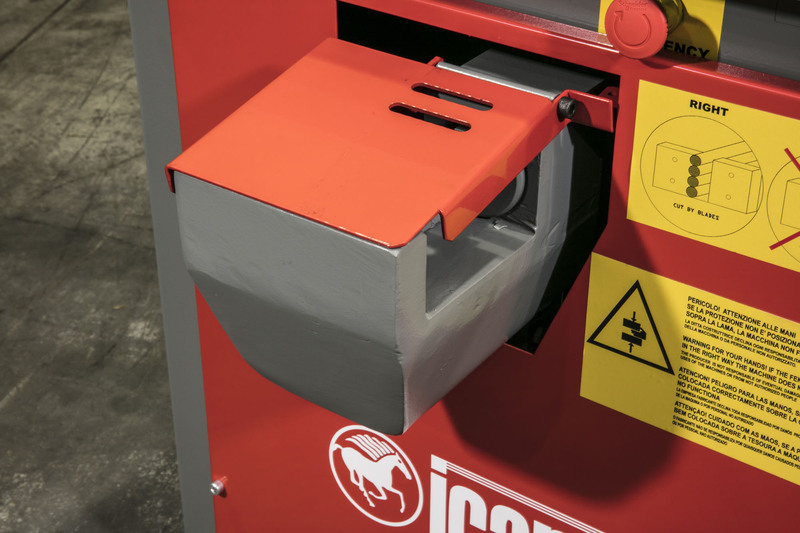 Finally, our combined machines are available with high or low saddles, depending on the working needs of each customers, and all come with a wide range of pins and bushes. 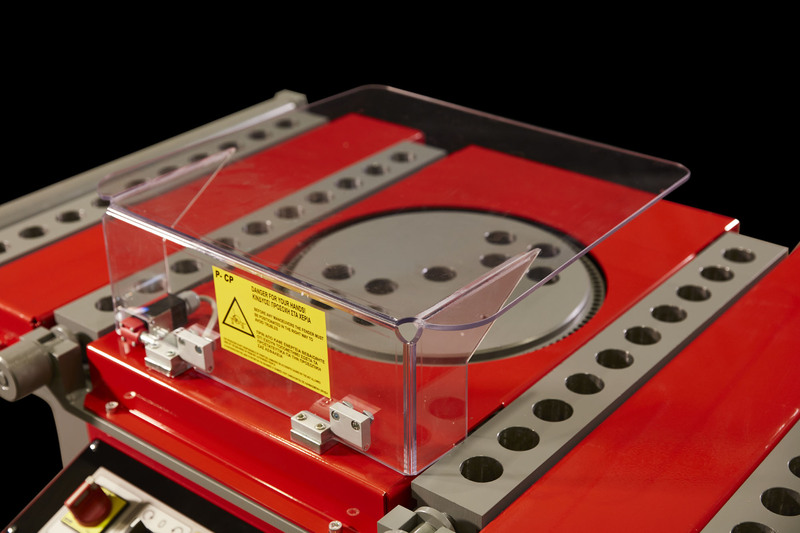 • Our combined machines follow all CE standard European laws as well as worldwide regulations. The quality control procedures performed on our machines abide by ISO9001/2008 norms. 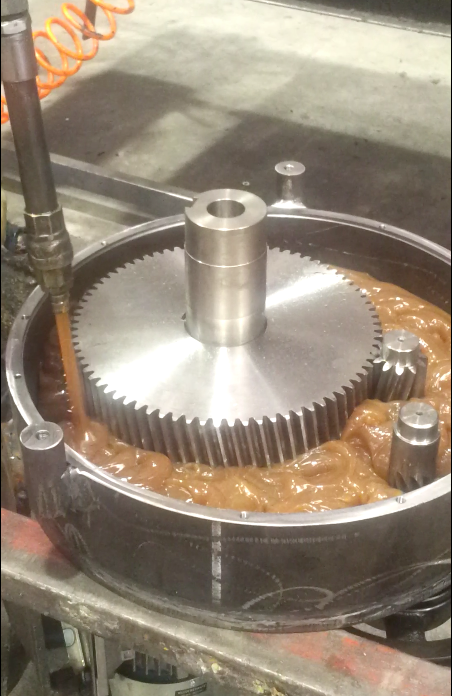 • Special helical gears allow for the workload to be evenly distributed so as to make them virtually undestroyable. 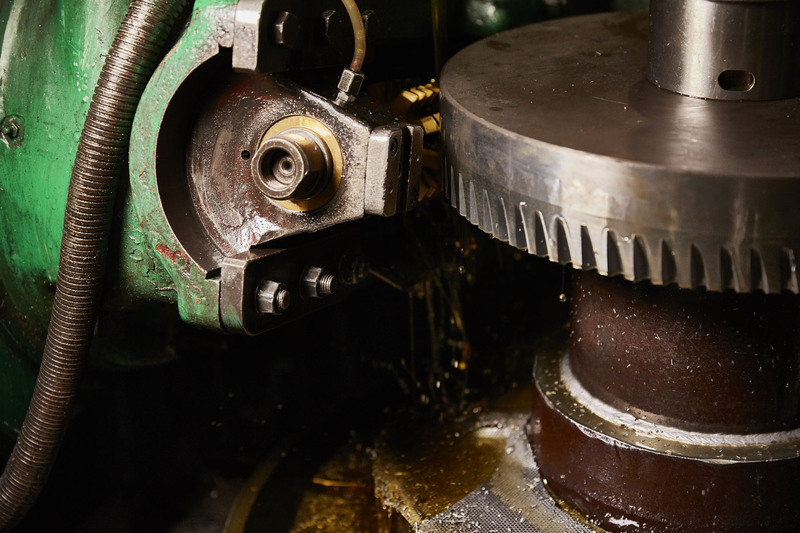 • Each machine is equipped with a powerful reduction gear made of tough laminate treated in a special grease bath that doesn’t require any kind of maintenance. 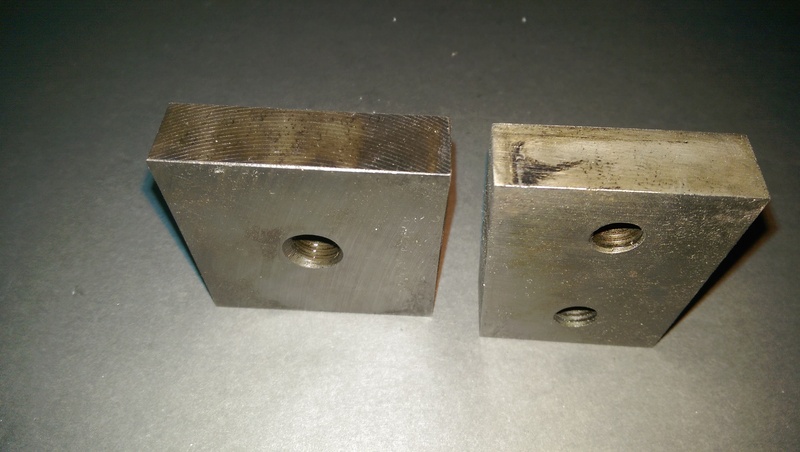 • Best quality steel blades are designed for cold-working. Their special shape allows to re-use them for four times.